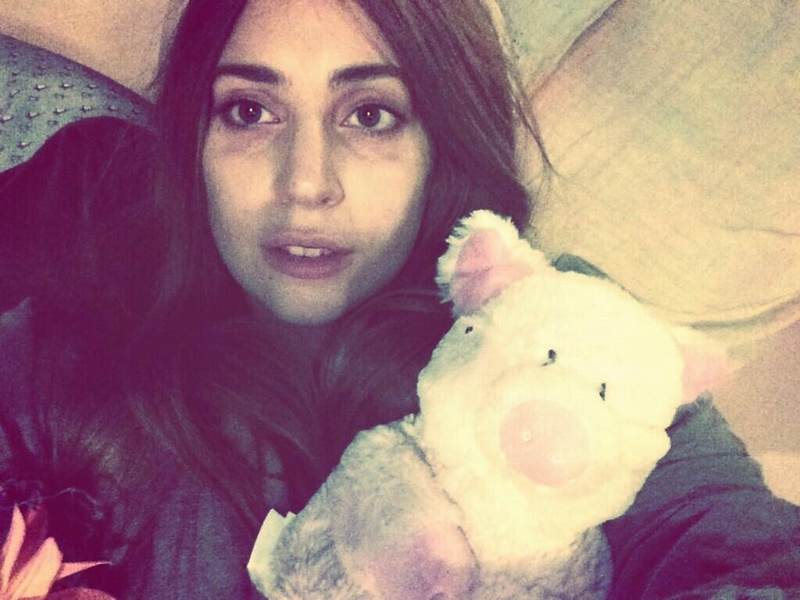 Gaga looks fabulous even when she’s about to go to bed. For more Lady Gaga pictures and videos, please visit our friends at Celebarazzi! Author Unlimited CelebsPosted on March 31, 2014 Categories Lady Gaga2 Comments on Gaga looks fabulous even when she’s about to go to bed. Who doesn’t love Katy Perry in latex? Author Unlimited CelebsPosted on March 31, 2014 Categories Katy Perry6 Comments on Who doesn’t love Katy Perry in latex? 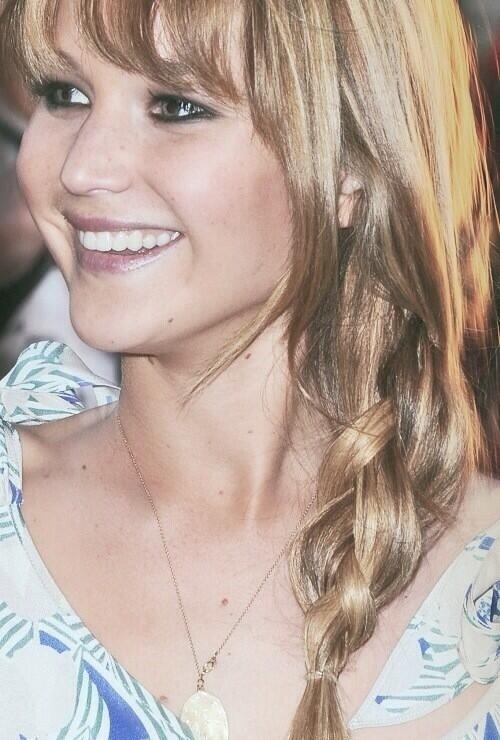 For more Jennifer Lawrence pictures and videos, please visit our friends at Celebarazzi!